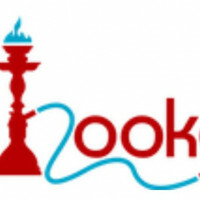 rental hookah does not have any renting reviews yet. We can't wait for you to be the first one to review. Relax and unwind with your favourite flavour in this hookah. get together with up to 5 friends!